That is, until Jesse is found. He's alive, and he's been trying all these years to come home to her. With a husband and a fiancé, Emma has to now figure out who she is and what she wants, while trying to protect the ones she loves. 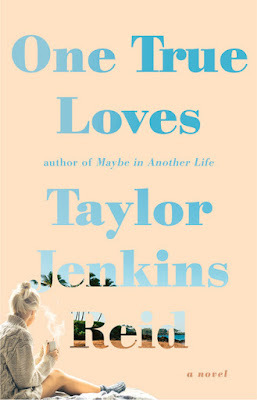 Taylor Jenkins Reid is an author, essayist and TV writer from Acton, Mass. 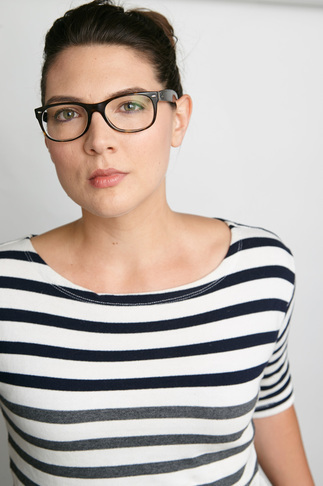 Her debut novel, Forever, Interrupted, has been optioned with Dakota Johnson attached to star. She is adapting her second book, After I Do, for ABC Family. Her most recent novel, Maybe In Another Life, has been featured in People, Us Weekly, Cosmo and more. In addition to her novels, Taylor's essays have appeared in the Los Angeles Times, The Huffington Post, xoJane and a number of other blogs. The first book I ever read by Taylor Jenkins Reid was After I Do as part of SRC2014. My Wish for Taylor Jenkins Reid as a Mom is to simply enjoy every moment as your baby will be graduating from high school and leaving home before you know it. My Wish for Taylor Jenkins Reid as an author is that she becomes just as well-known and beloved as Nora Roberts and Danielle Steele. My Favorite book by Taylor Jenkins Reid...that's a difficult choice and I can't name just one so After I Do and Maybe In Another Life. Who is your One True Love? My One True Love isn't a romantic love, it's a maternal love and it rests with my stepson Abdullah. I never thought I'd have children and being his stepmother has been the best experience I've ever had.